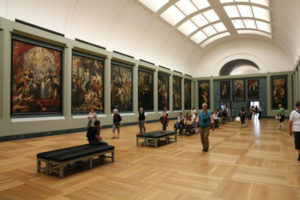 Everything from true exterior films to printable for interior or exterior use, or if you need ultra UV clear protection for museums and art galleries, installation on plastic (poly carbonite or acrylic) to total blackout or white out. We have your specialty application covered. 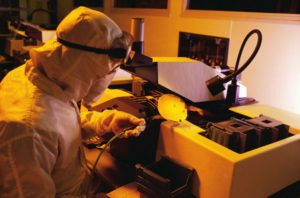 Madico produces a series of specialty films to meet specific installation issues. Most of these specialty films are not available with any other manufacturer. You can provide a service to your customer that your competition cannot. Madico produces a true scratch resistant exterior film. Other film companies can only offer an interior product for exterior use. It then has a very limited life and little to no warranty. Madico’s exterior films are designed to go outside so they come with a manufacturer’s warranty (Note: it requires that the edges of the film be sealed with a special Dow edge caulk). Certain installations require the use of exterior applied films. There may be interior walls, book cases, partitions, counters or shelves that cannot be moved, so the installer can not gain proper access to the windows. Interior glass surfaces may also be frosted, bubbled, or textured so regular window film will not adhere to it. Film should not be installed to the interior of fire or wired glass. Exterior films can also be used to camouflage moisture inside the window or bad seals in an insulated window unit. Also used for skylight windows without good interior access. Go exterior if good exterior roof access is available. This is a clear film, originally designed to protect valuables in museums. Ideal for storefronts and displays where 100% clear visibility is required but additional UV protection is needed. Also, protects homes when increased levels of UV create health concerns. This exclusive Madico product not only stops the UV light but its nanometer range reaches into the lower visible light spectrum to increase performance while maintaining its clear appearance. When conventional film is removed, the adhesive transfers to the plastic glazing and cannot be scraped without damage to the window. Blister free adhesive remains on the peelable film and does not transfer. Making removal and replacement possible. 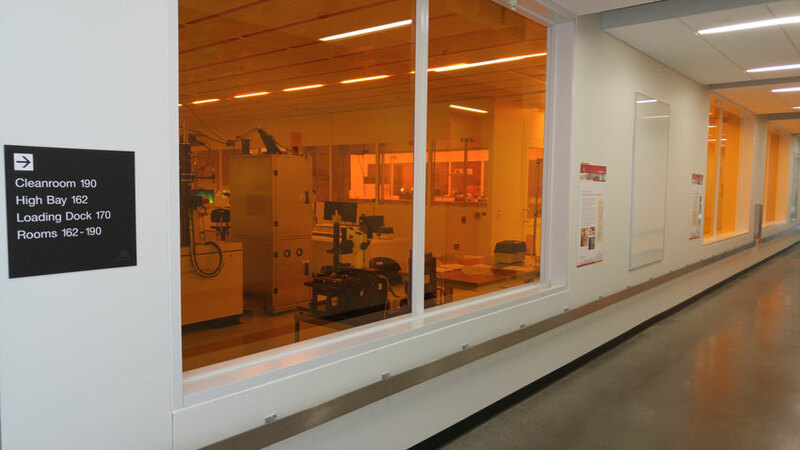 An amber colored window film used in environments that require the blockage of UV light and low level visible light, in the blue range, up to 500 NM. It is used in pharmaceutical, medical, photography, laboratories, and chemical industries. Lately, it has become popular for use in clean rooms and manufacturing plants. It comes with a pressure sensitive adhesive so it can be used to cover windows, room partitions and even lighting panels. Two films that allow zero light or visibility in either direction. These opaque films are used when total privacy or exterior light blocking is required. 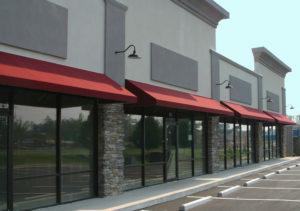 Covers glass in storage or mechanical rooms, stairwells, or used a temporary shield for construction or remodeling of a store front or mall space. Blackout should not be used on insulated glass with sun exposure. However, White Out film is acceptable in these situations. Make glass and windows come alive with full color, full size murals, graphics, patterns or designs. Use the appearance of textures or surfaces, full color photography and translucent images. Graphics can be seen from either side. 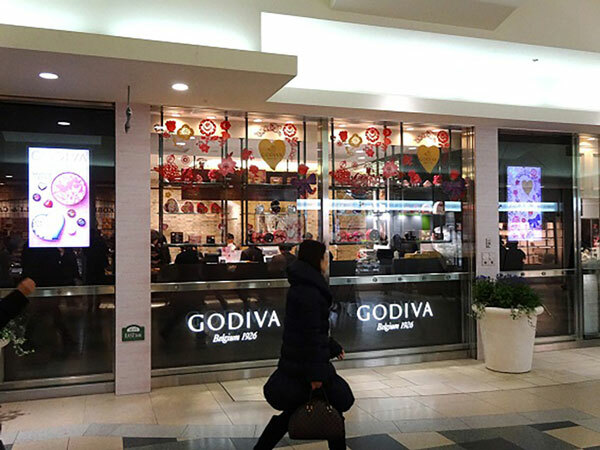 You can add privacy to the work place or create eye catching graphics to retail windows. The possibilities are endless! Installs like conventional window film.